Building PMG generators by hand. 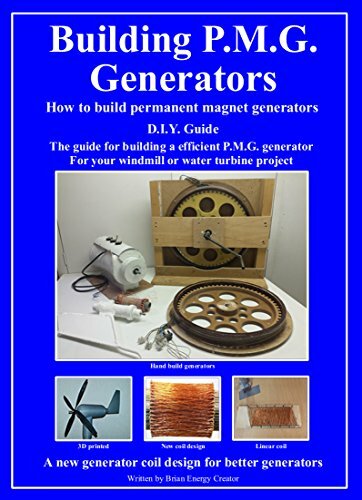 I would like to show you how to build your own PMG generators for your windmill or watermill project. The generators we make are high efficient and can easily charge your battery banks to power your home. The PMG generators are cheap and easy to make. We use 100% of the magnetic energy from the magnets. The generators we build will run for years to come. The generators have a very low torque. The generators are fun to make. 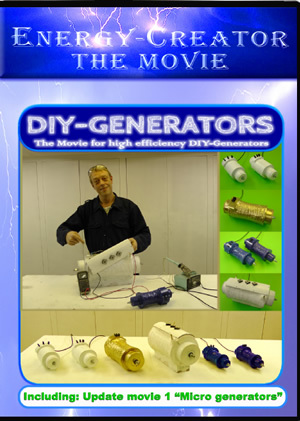 The movie is a instruction movie how to make the PMG generator of Energy Creator with clear and easy to follow movie files and documentation. The movie is more than 2 hours and we build 7 generators. 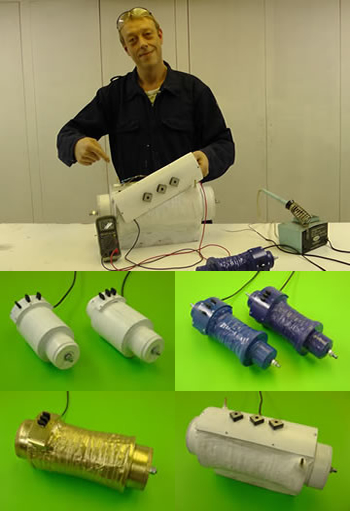 We show you why we make the PMG generators in this way and why the revolutionary coil of Energy Creator are higher efficient than other PMG generators..
We give all the sizes in cm and inch when we build the generators. 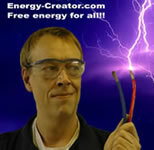 This site is meant for people who want to generate their own electricity. Are you interested in building a vertical or horizontal windmills or watermills to generate electricity for your home? Then you are on the right site. Finding a decent generator for your project on the internet is not that easy. 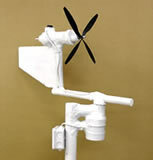 You can use dc motors or rip apart a washing machine, convert a ceiling fan, and rebuild a car alternator. or build yourself an expensive and difficult to make Axial flux Alternator which has a poor efficiency. Therefor I have made this site so everybody can make a highly efficient and easy to build PMG generator. 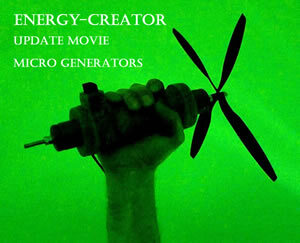 The generators we make in the movie are cheap, easy and fun to build and are high efficient. You can make them in any size you want, a small 10watt generator or a big 5KW generator is no problem in the way we make the generators. We make the big generators water cooled so we can use the heat of the water for our central heating system. With this movie I hope I can help people with their wind or water turbine project. 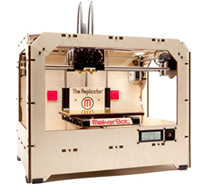 Do you own a 3D printer? 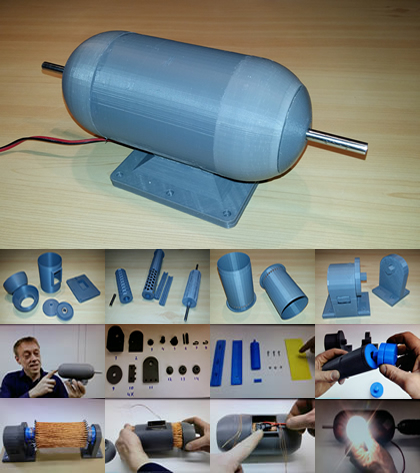 Than you can 3D print this PMG generator yourself. 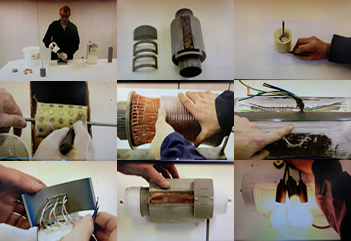 The 3D printer files come with a detailed instruction movie showing how to build the permanent magnet generator. You can make this 3D printed PMG generator your self. All parts come in 3 types of files: G-Code, THING and direct printable X3G files.